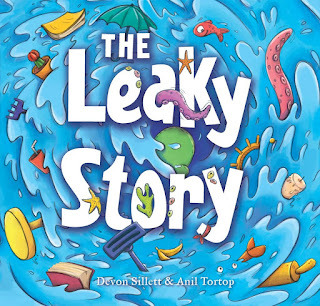 In this delightful children's picture book titled The Leaky Story, an abandoned, long-forgotten book waits impatiently on the living room shelf at the Blossburn residence, longing to be read. One day, the book begins to swell up with yearning, and then it starts to leak! Initially, the book drips out slowly, but it isn't long before the entire Blossburn living room looks like an aquarium! Once the family realises what is happening, they collaborate together to reclaim their living room from swashbuckling pirates and sea creatures. This book takes the reader on a real adventure. The illustrations are bright, and I love the message that the story has - it shows us why books can be such magical fun for all members of the family. 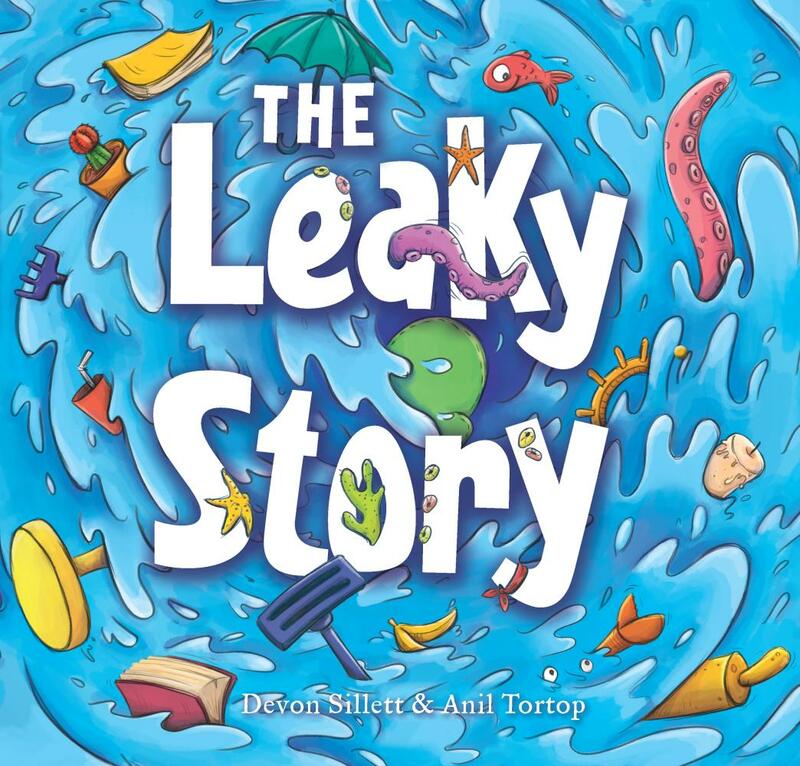 The Leaky Story is aimed at young readers 4-8 years, and retails for $24.99. It is published by Exisle Publishing, due for release in early April, and it will be available from www.ekbooks.org, and wherever good books are sold.